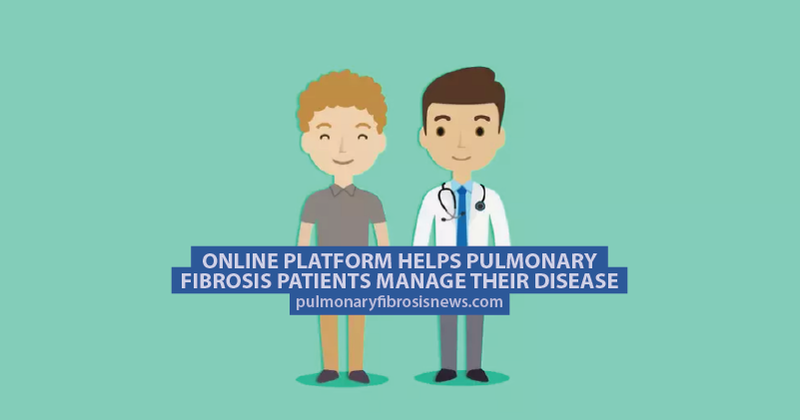 This video introduces the new online platform from Medtep IPF, designed to help patients with idiopathic pulmonary fibrosis manage their disease. The platform keeps a record which can be directly accessed by their healthcare providers. Hear the stories of four idiopathic pulmonary fibrosis patients. The program can be used to track diet, exercise, symptoms and even set up alerts for medications so you never miss taking your meds again. The data can be used to find any correlation between diet and symptom exacerbation and notify your healthcare team if your symptoms worsen for any reason. Keeping an online record will mean that patients no longer need to remember how they felt weeks ago as doctors will be able to see any changes in their health on a day-to-day basis. 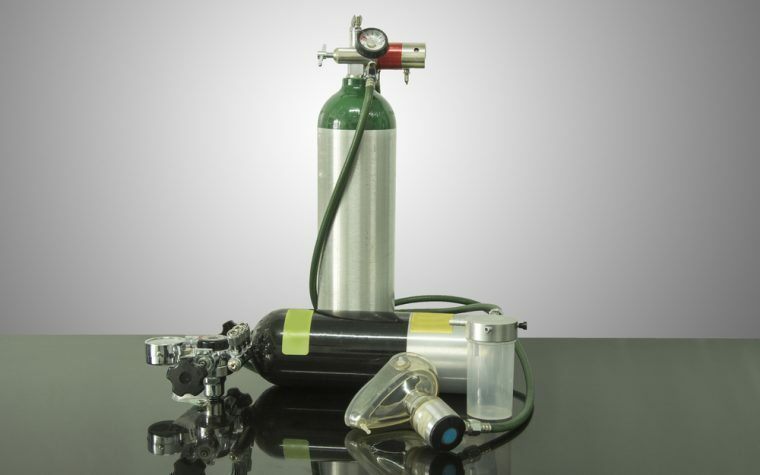 Discover five questions about pulmonary fibrosis you should ask your doctor. 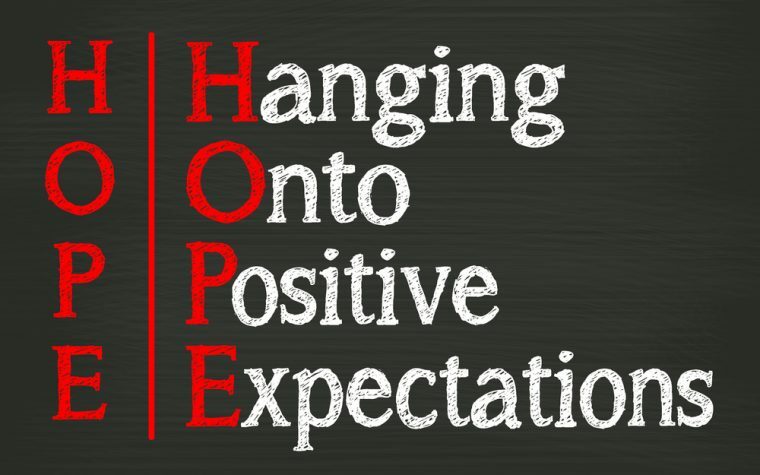 Tagged living with IPF, online IPF management.